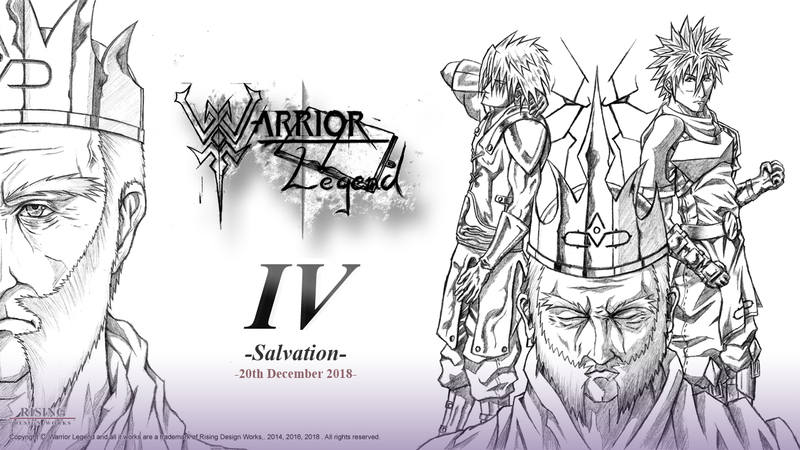 Warrior Legend Manga Universe: 31st January, last chance, manga bonuses! 31st January, last chance, manga bonuses! Be sure you claim your Free 2x WL Desktop Wallpapers for your PC/Mac right here + much more below! Images are below this text. Set your Desktop Background by clicking the image you want to view full size, then right-click and choose set as "Desktop Background". Or download the file by right click and "save image as" and do the same thing with an image from your folder directory. If you're having any issues please contact me messages on www.facebook.com/WarriorLegend/ I'll be able to send them to you as well. Send me a message through www.facebook.com/WarriorLegend/ and I'll have it sent to you asap! with the chapter, you'd like to receive. 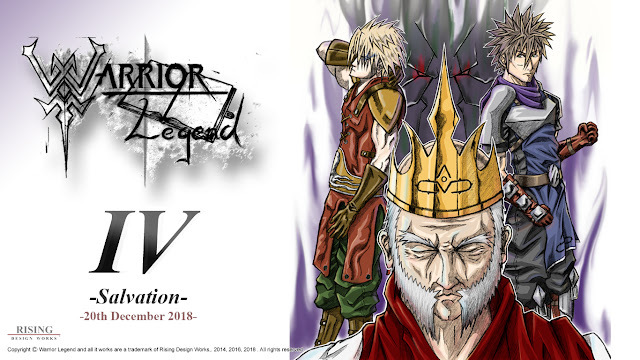 Thanks for coming here and taking part in Warrior Legend IV bonuses. All PDF bases Bonuses expires on January 31st, 2019.